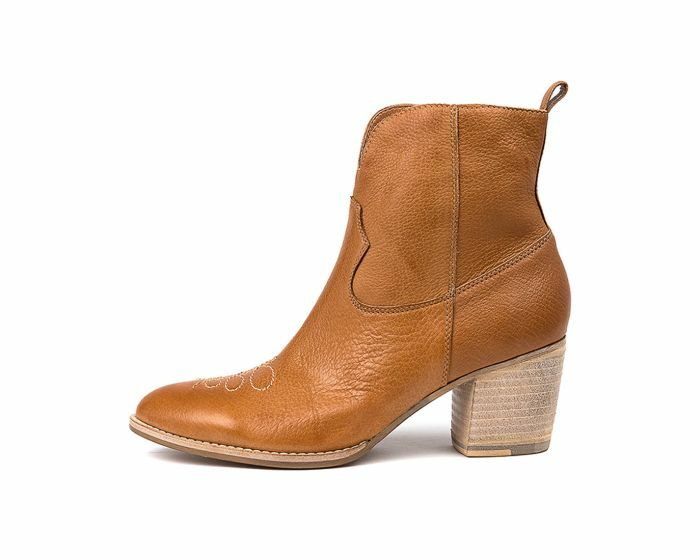 If you're looking to channel fashion's long-standing love affair with all things Western, BERTHIE is a solid place to start. 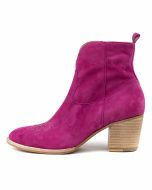 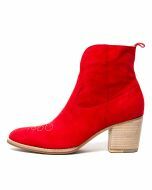 The pair is crafted from velvety soft suede with classic embroidery on the toe, cowboy style tongues and Cuban heels. 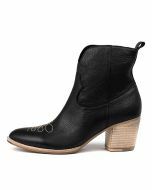 Worn with everything from billowing maxi dresses to distressed denim, this rodeo-worthy It shoe is set to be a mainstay in your high-rotation.